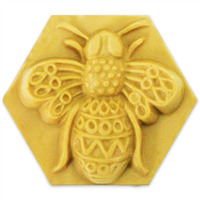 Showcase your honey or beeswax soaps with this lovely design featuring a hard-working honeybee. 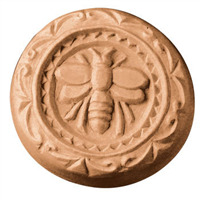 COMMENTS: I used this mold for a layered M&P soap with ground oatmeal and copper sparkle mica. I love the details but it was harder to unmold than the individual cavity mold. I'd probably freeze the soap for a little bit before unmolding. COMMENTS: Really cute mold and the perfect size for guest soaps. The design comes out very nicely and has good detail without it looking like too much. Easy to cut, easy to pop out. Overall I really like it. 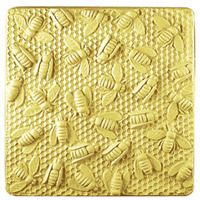 "love the milky way honey bee guest molds!!!" COMMENTS: My customers love the detail of this mold! I use them along with the Oatmeal, Milk & Honey FO WSP carries. It's easy to use and the guest sized bars are easy to package. COMMENTS: I'm a beekeeper, and this is a must have for my line. Makes a lovely little soap, I can give as a sample, or sell in a package. Works well for me, no problems with unmolding. COMMENTS: I am such a fan of WSP'S fabulous easy pour,,easy clean,,easy store tray molds,,so,far I have purchased 10!! 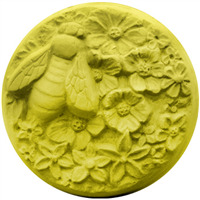 This little bee mold is so detailed, pretty, and not offensive like some of the other bee molds. 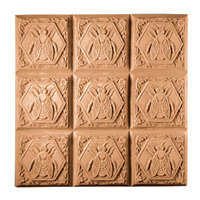 I wish for more of 6-9 bar molds,ESPECIALLY CHRISTMAS MOLDS WHEN WE RETAILERS ARE SO PRESSED FOR TIME,they are so practical. 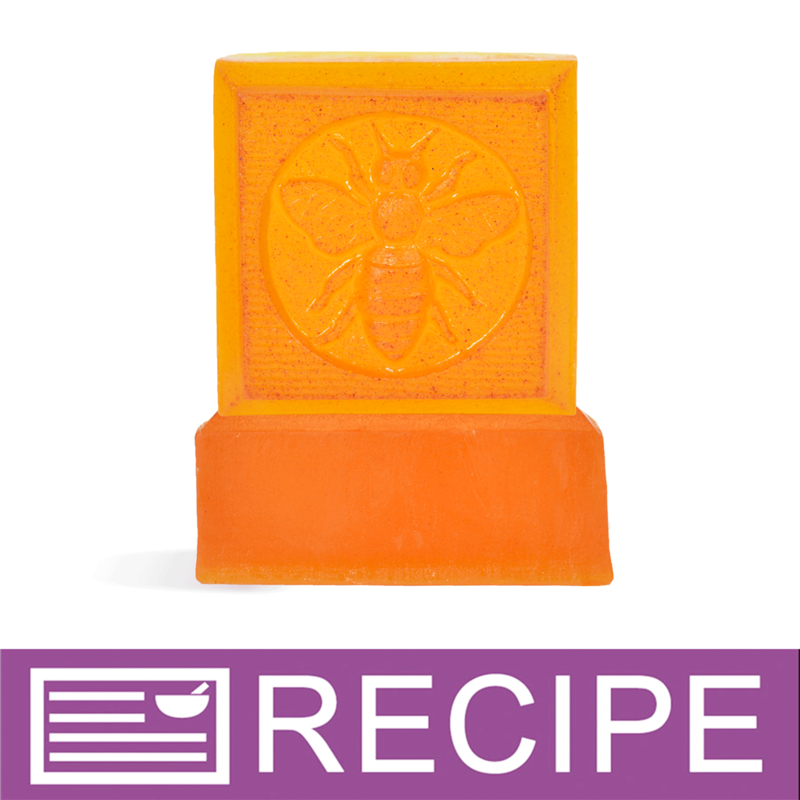 "Easy to use lovely mold"
COMMENTS: Soaps pop out easily and look adorable. "What are the dimensions of the individual soaps after separating them?" Staff Answer After separating at the score lines, each individual soap would be approximately 1-7/8" square.